Talking Group 2 here and production based touring cars so here comes the Cologne Capri, the fastest and meanest evolution of the model. The final answer from Ford to the mighty BMW CSL which had taken the game to another level back in 1973. Ford and their Cologne, German based Group 2 effort put together a new Homologation as well as a complete new car from engine to drivetrains in order to take back the title for 1974 and here is the full story of how the project came together. History and regulations are both to be considered as to why Ford had to introduced a whole new Homologation in order to tackle the BMW’s European Touring Car Championship contender, the 3.0 CSL. BMW had been clever in their Homologation when introducing their car, it had been homologated in the over 3000cc class with an original engine displacement of 3003cc. This permitted the engine capacity to be increased to a maximum of 3500cc which they did and which was no object to the enforcement of the rules. Regarding Ford, the RS2600 Capri which had been ruling the championship for some time now but which faded away in 1973 and against the Munich effort had been homologated in the up to 3000cc class which meant that according to the rules, there was no way they could match the BMWs in terms of engine capacity. Also and while the RS2600 was a wide bodied production based car, BMW and the CSL took it to another extent in terms of aerodynamics with a car that sported a complete aerodynamic package with front spoiler and rear wings. The edge that BMW had built was too much for Ford and the 1973 Championship went to BMW. For 1974, Ford knew they would need a so-called “Homologation Special” in order to compete on the same ground and in November 1973, the RS3100 Capri was introduced to the public. 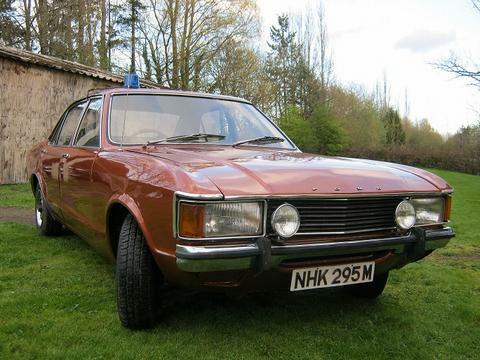 200 were produced at Ford’s Halewood, UK plant with an Essex V6 now enlarged to 3091cc and a huge ducktail spoiler. On 1st of January 1974, Homologation for the RS3100 Capri was approved by the FIA in Group 2 and Ford had everything in hand to tackle the 1974 ETCC Championship with an engine and aero package that would match the trend established by BMW. Fault diagnosis is piss ! CAPRI + 200bhp = HUGE FUN! 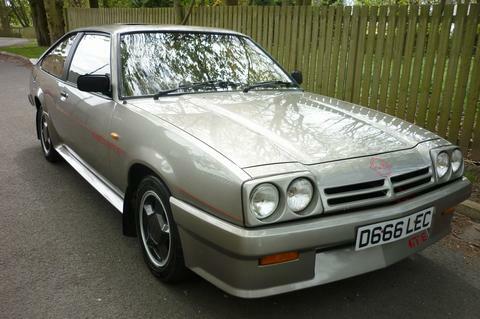 A sleeper - it looks factory standard but it isn't! If you hear a whistle as it passes you followed by the catter of the dump valve then you know that it's a TURBO TECHNICS!